Today, The South Palafox Group mourns the loss of our dear friend and colleague, Senator Greg Evers. Greg was a friend and a valued member of our team for the last year and a half, and will be greatly missed. As we reflect on the time we have spent with Greg, it is difficult to describe the loss, but not hard to describe this wonderful man. 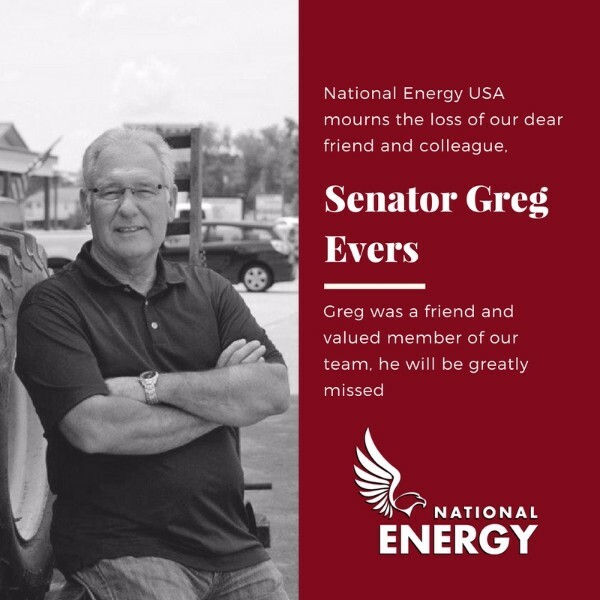 Greg Evers was a hardworking man who always met you with a smile and a southern greeting. Every time we see strawberries and strawberry shortcake, we will think of our friend and smile.